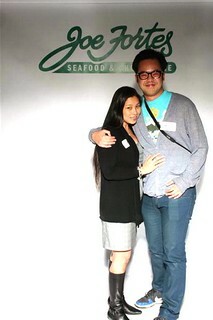 Summer Tweetup at Joe Fortes Seafood & Chop House downtown on June 12, 2012. 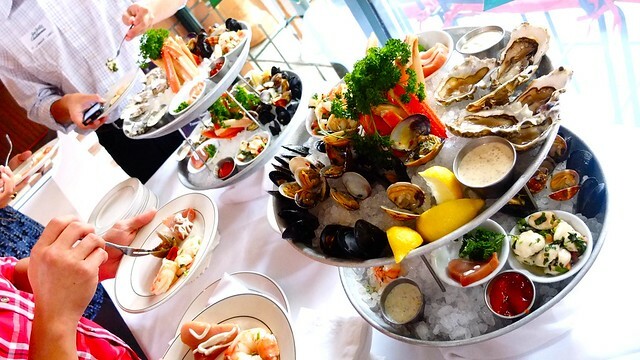 The Vancouver Twitter community hit up downtown's favourite chop house and eatery for some fresh seafood and summertime fun amidst the dreary weather. 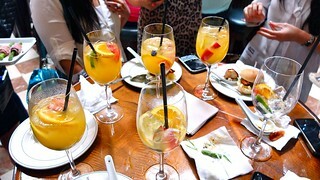 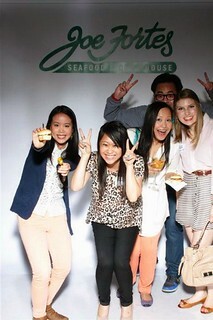 We sipped on white sangrias with our seafood, mingling and enjoying all the familiar faces. 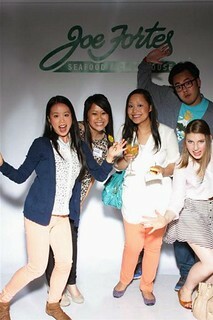 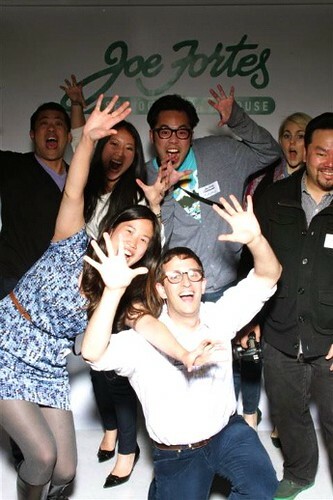 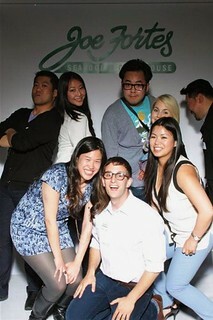 We loosened up enough for some photo booth fun. 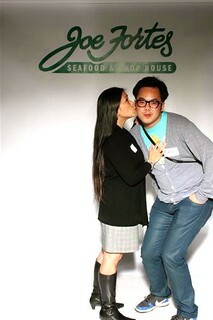 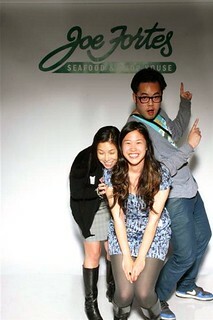 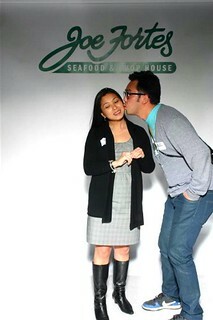 The lovely Grace Cheung and I reanactied our cheek kissing shenanigans. 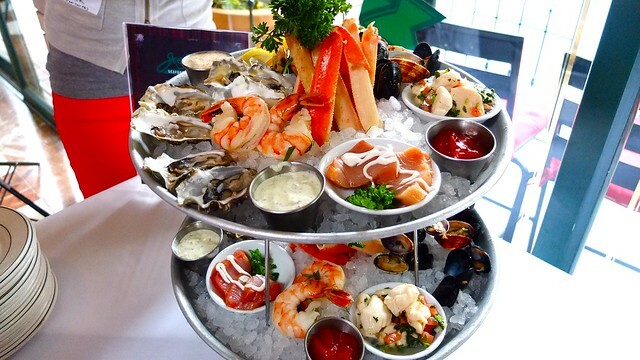 Did I say seafood? 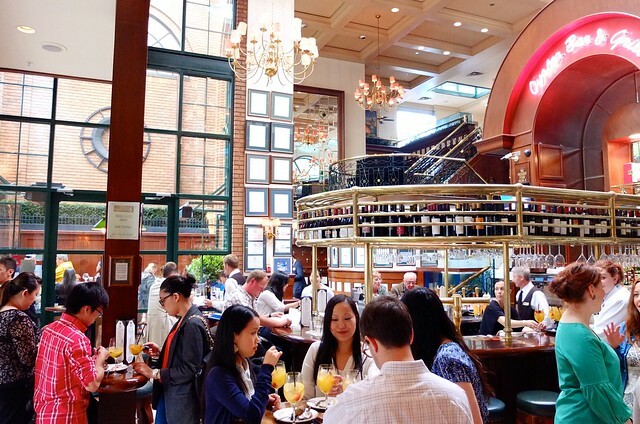 Joe Fortes went all out with the towers and goodies. 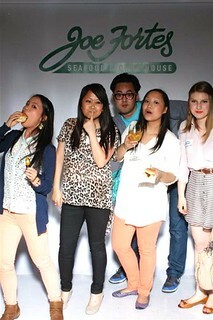 The prawn tempura, miso sablefish, and salmon sliders were the highlights of the night. 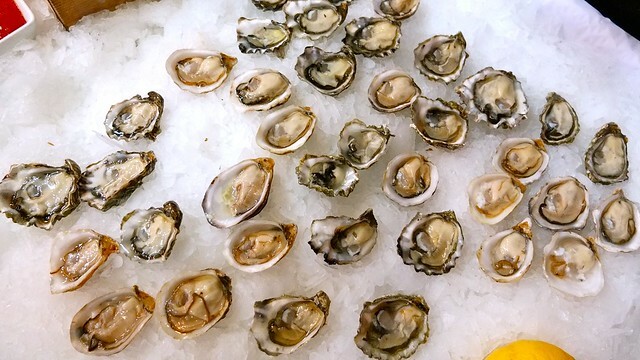 Not to mention, there was the crazy delicious oyster bar in the corner being served up and shucked by Oyster Bob fresh to our mouths. 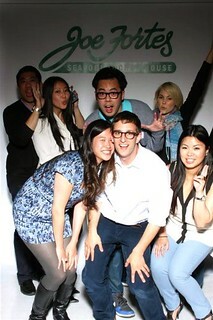 More fun with Dennis, May, Amy, Colene, Josh, Kathy, and parts of Maurice goofing it up. 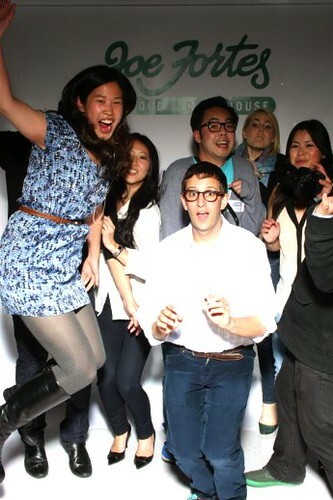 This tweetup was up there in terms of going all out. 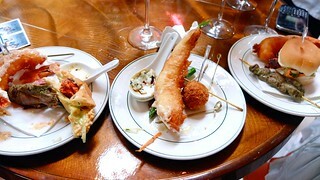 Joe Fortes and crew wined and dined us, trended, and delivered the food and fun nicely.